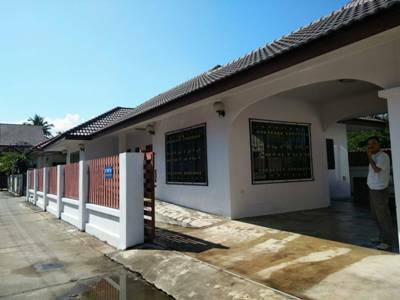 HR2036- House for rent in Chiangmai Thailand. Double Storey House in Sankhampaeng, Chiangmai, Thailand. 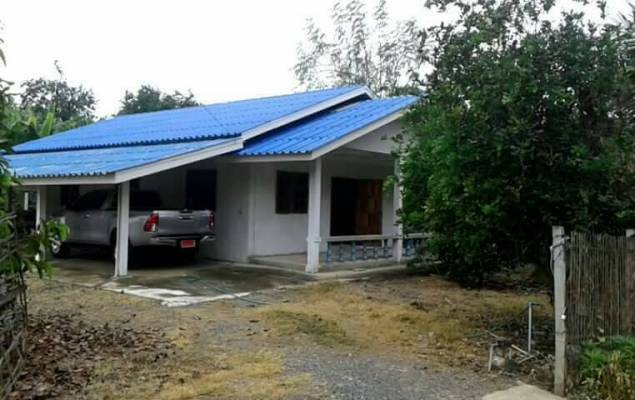 House for rent locate Sankhlang Sub District, Sankhampaeng District, Chiangmai Province. Furniture partly furnished Others 4 Beds 4 Baths, kitchen, Dining room, lounge, Store, Car Porch for 4 cars. 3 aircond, 2 water heaters, 1 fridge, cooking hob. Full curtain & rails. Master room have dressing table, kingsize bed and wardrobe. Excellent condition Gated & guarded, 24 hrs security. Close to City, Shopping mall, School, University, Transport, Bus station & Goverment & Post office, 4 km from Promenada & 6 km to city Center. 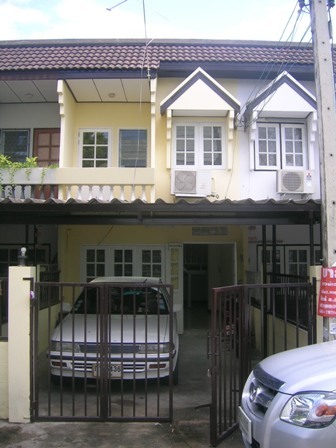 Located in a quiet & peaceful neighbourhood and clean environment. General Features Land Size: 78 Sq.wa Built up: 3270 sq ft Price for Rent: 18,000 Bath/Month, 4 Beds, 4 Baths, 1 Dining room, 1 Living room, 2 Kitchen, 3 Air- condition, 4 Secure Parking, Hot-Water, TV, Refrigerator or fridge freezer. , Some furnished. 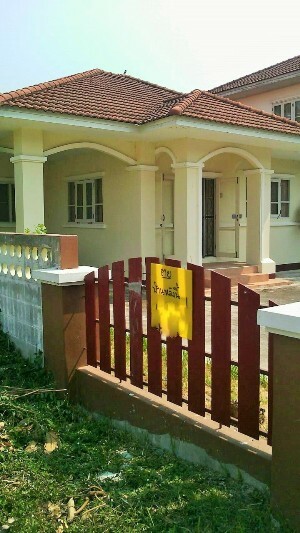 Townhome for sale located in San Pak Waan sub-district, Hang Dong, Chaing Mai province. Two storey. General Features Lot Size : 18 Sq.wa. Using area : 144 Sq.m. 2 Beds, 2 Baths, 1 Living room, 1 Kitchen, Air- condition, Hot-Water ,Refrigerator or fridge freezer. Secure Parking , Partly furnished Kitchen. house in a small community with 35 Sq.wa ,The environment Surrounding with a nature you Can feel the fresh air., view around the house very quiet and peaceful area.,about 25-35 mins away from Central Festival. 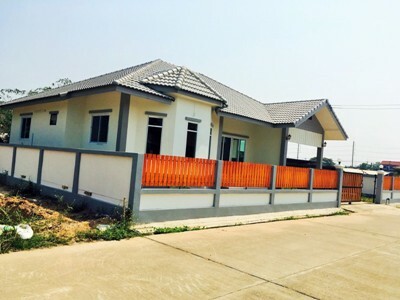 HS1493- House for sale in Chiangmai Thailand. This house within a small Thai community in Doi Saket, Chaingmai. This lovely home has 2 bedrooms 2 bathrooms, a spacious open plan living area and seperatev functional Thai kitchen. It s take about 20 minutes to Central Festival Chiangmai and 20-25 minutes to Chiangmai city. General Features Lot Size: 52 Sq.wa. Price for Sale: 1,500,000 Baht 2 Bedrooms, 2 Bathrooms, 1 Living rooms, 1 Kitchen, 2 Air- condition, 1 Hot-Water, Secure Parking. Facilities: swimming pool,Park, Security, Children s Play ground Accessible to public transportation and amenities. Mae Jo University, Chiangmai, Thailand. 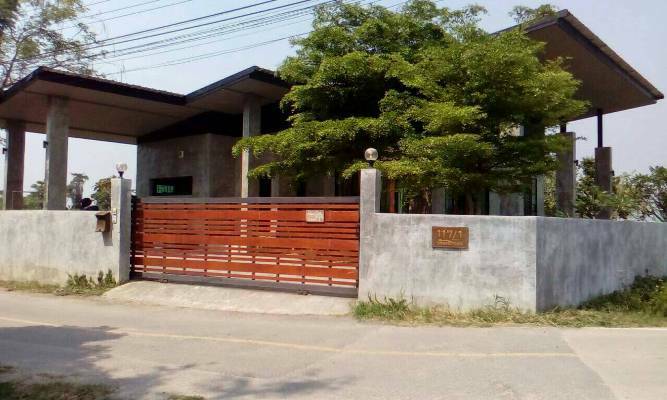 HS1106- House for sale in Chiangmai Thailand. 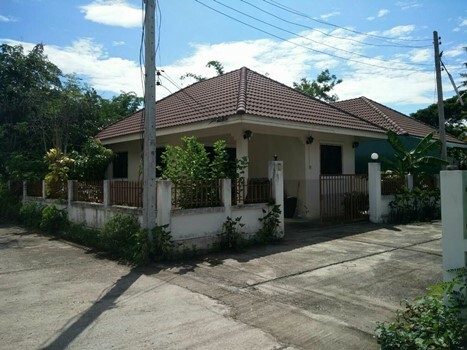 house for sale located Doisaket area Chiangmai. with 3 bedroom,2 bathroom.,good Location., very big garden 151 Sq.wa ,The environment Surrounding with a nature you Can feel the fresh air. HS4016- Beautiful new house with nice atmosphere. sansai area chiangmai Thailand. This 2 beds 2 barths with open livving and big space kitchen is a new house for your new family to invest and develop into a dream house, The surrounding area is natural and there are nice neighbors. About 30-40 minutes to Chiangmai International Airport and Chiangmai Old City. 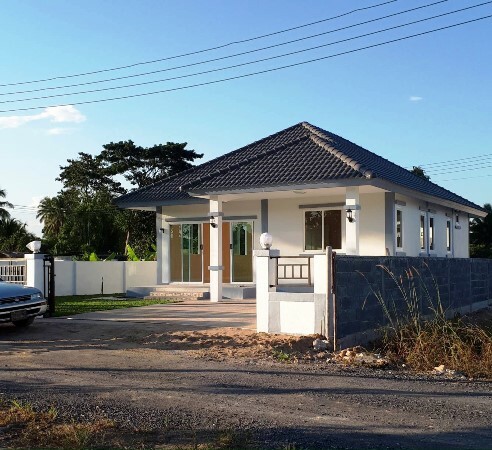 HS1498- House for sale in Chiangmai Thailand. Living rooms Kitchen Secure Parking. facilities included 24 hours security, Playground,gym, sauna and Swimming pool. 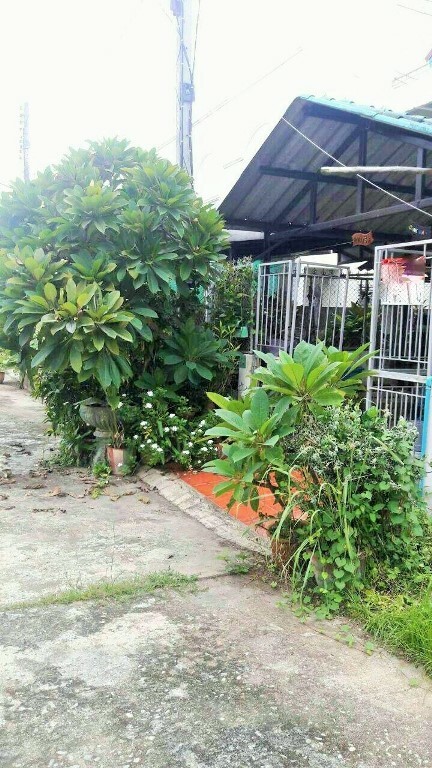 House for sale located in Sansai district, Chiangmai. Lot size 83 sq.wa., Single-storey house 2 bedrooms 2 bathrooms 1 living room 1 western kitchen and.1 Hot-Water 1TV Refrigerator or fridge freezer. Secure Parking, furnished. HS1463- House for sale in Chiangmai Thailand. 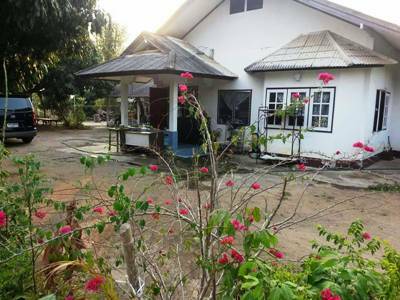 beautiful house for sale with River stick near by Baan Maemalai Chiangmai. 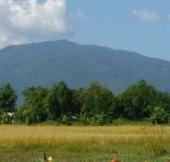 This about 50 minutes from to Chiangmai city ,fully furnished. Mountain View. 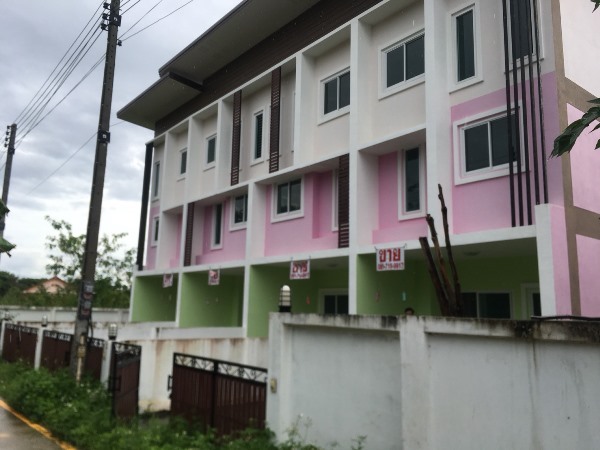 HS1648- Townhome for sale in Chiangmai Thailand. 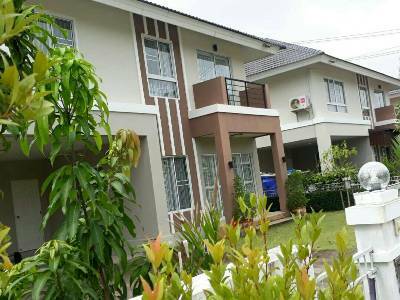 Townhome for sale located in San Phi Sau sub-district, Mueang Chiang Mai, Chiang Mai province. Two storey townhome with 2 bedroom and three bathrooms. 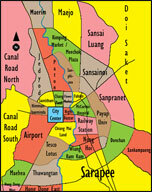 Near Meechok Plaza, Rimping Supermarket, Tesco Lotus, many shops and restaurant in Meechok plaza. General Features Lot Size : 21 Sq.wa. 2 Bedrooms 3 Bathrooms 1 Living room 1 Kitchen Air condition Hot-Water TV Refrigerator or fridge freezer. Secure Parking Furnishing: Some Furniture. HS1116- House for sale in Chiangmai Thailand. 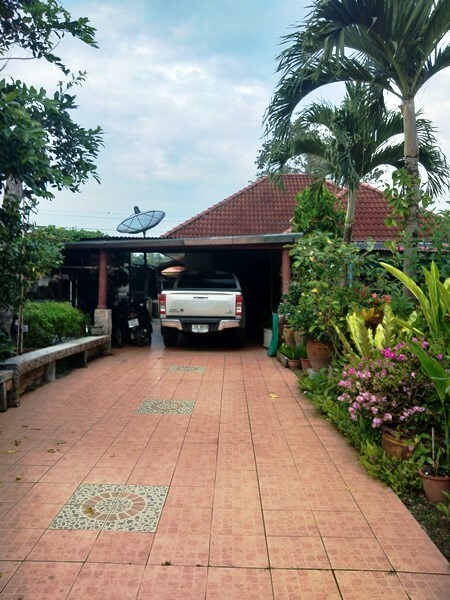 House for Sale near by Promanada Resort mall only 5 minute location in Sankampang-Mae on Road. 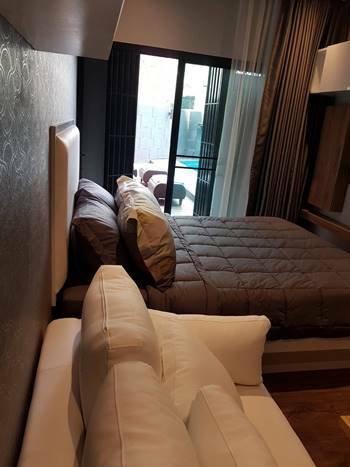 Condo in Chiangmai City, Rincome Intersection, room is on corner 1st floor.,distance to Maya Shopping Mall. Nearby Nimman road and Chiang mai university. 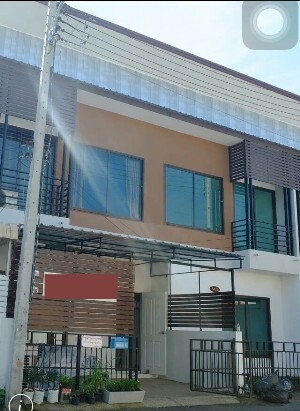 HS1095- House for sale in Chiangmai Thailand. 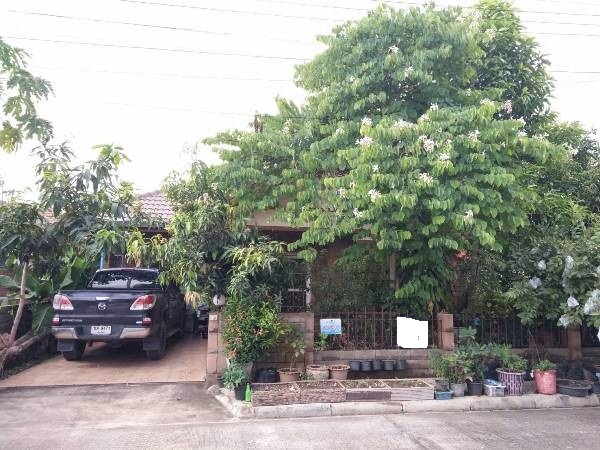 2 story house for sale located Doisaket area Chiangmai. with 3 bedroom,2 bathroom.,good Location. HS1460- House for sale in Chiangmai Thailand. General Features Lot Size: 63 Sq.wa Using area: 105 Sq.m. Price for Sale: 2,300,000 Baht 3 Bedrooms 2 Bathrooms 1 Living rooms 1 Kitchen, Air- condition ,Hot-Water ,Secure Parking.